Josiah the Carrot Stick 1 month, 2 weeks ago. Since we’ve been talking about it… it might as well have it’s on thread. I am completely cool with Waluigi. *its *own. You’re slacking, Carrot. 🙂 I’m either Luigi or Toad. 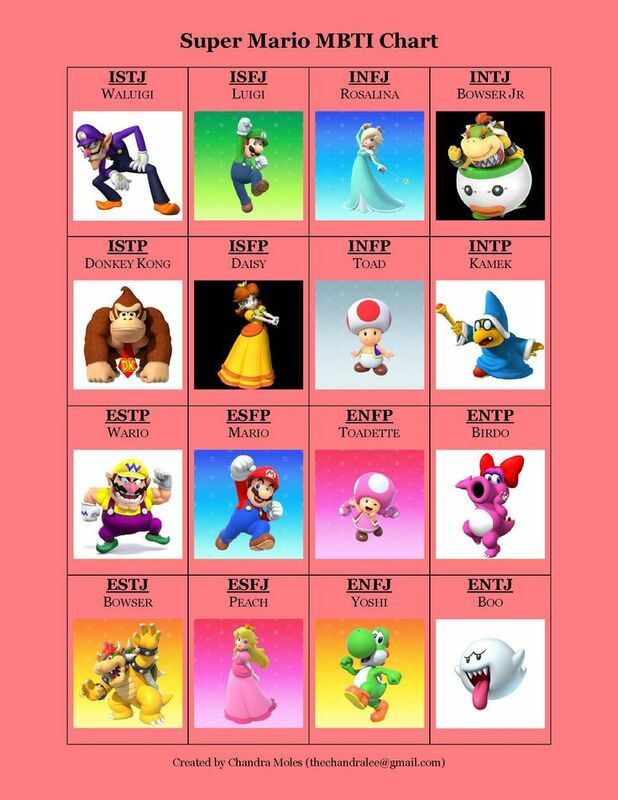 I’m peach. I’m a princess. …carrot has found pinterest. Poor carrot. Eh? I’d found it before… I still don’t really like it. I’m a dwarf and Mr. Tumnus. I’m actually pretty happy with Puddleglum. It’s not entirely accurate, but come on, the dude’s amazing! Elrond is somewhat accurate, though he’s a bit more withdrawn and borderline creepy than me. The real question is are your eyebrows as freaky as his? No, though they are large-ish. So when I first took the MBT I got INTP but now I kinda doubt that. I’m pretty sure I’m actually an INFP. So that’s a thing. I’m good 😀 About to go to a grass vb tournament. Thanks for asking! How are you? But I also want to try taking another test. 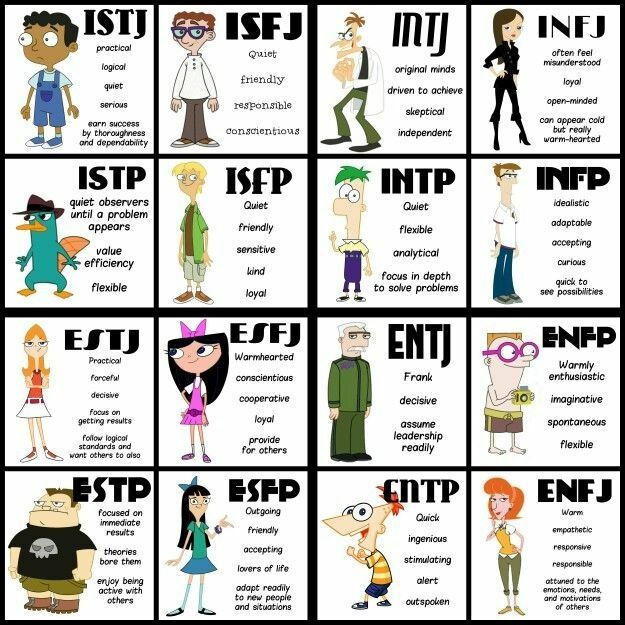 I took the Humanmetrics one and got INFJ again. Congratulations you’re rare. That’s radicroovy.